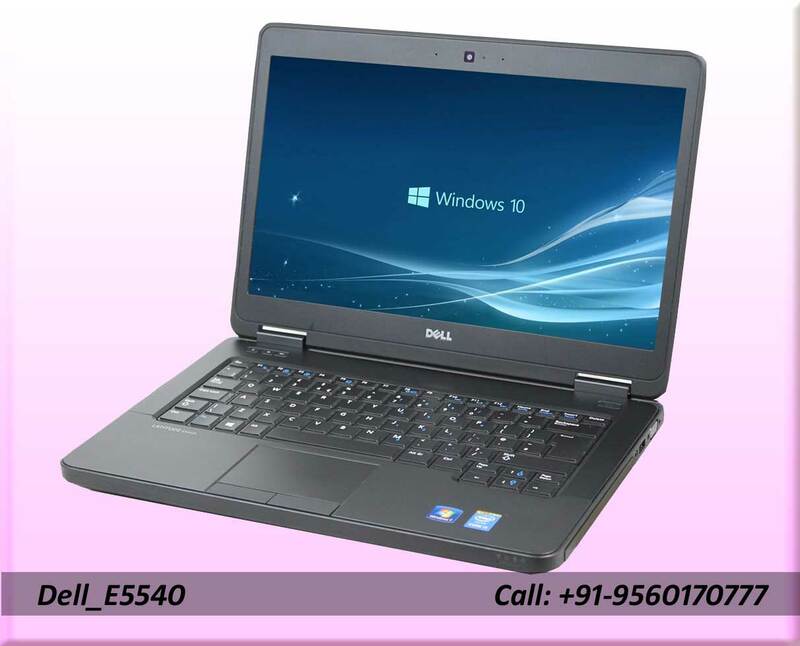 We are very much popular as computer rental company in Dehli-NCR. 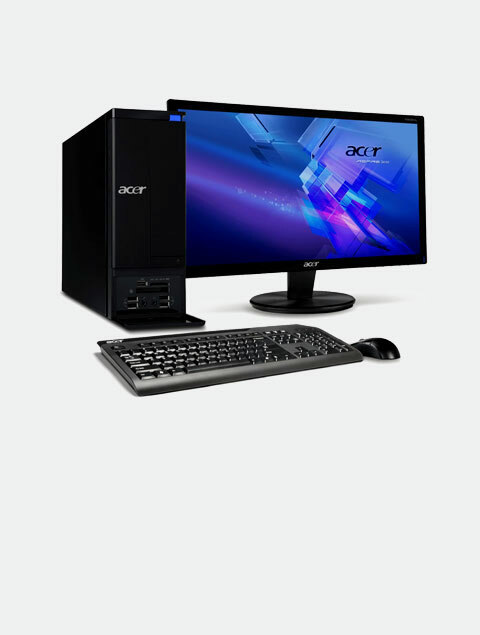 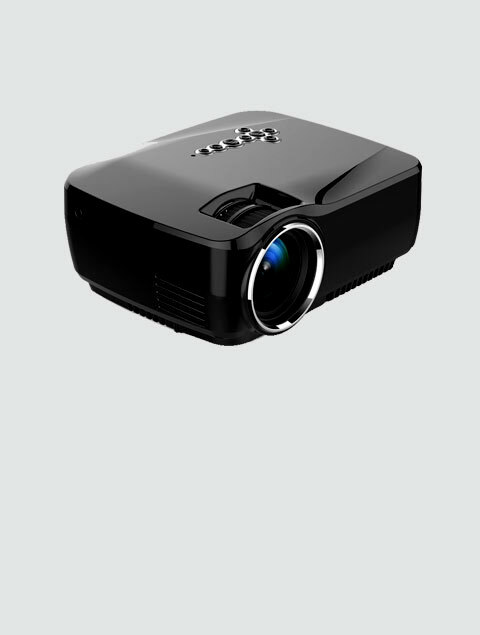 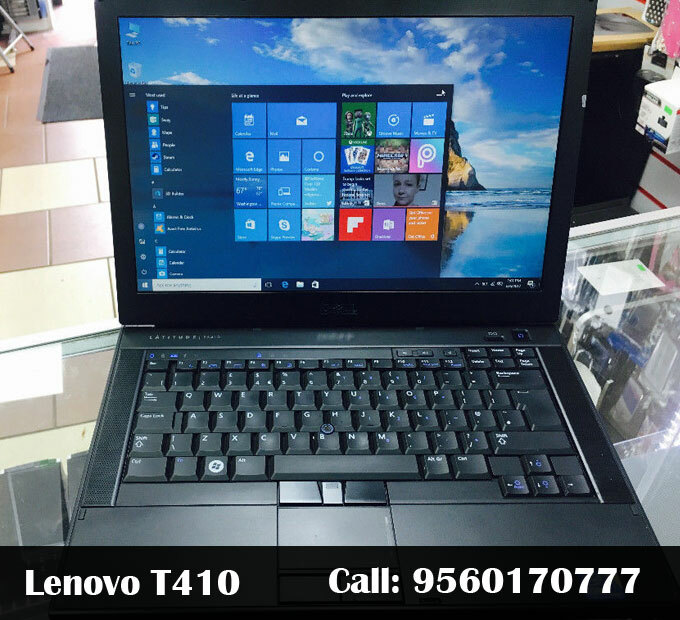 If you are thinking for branded OR assembled computers on rent purpose, you can send your computer rent enquiry to us. 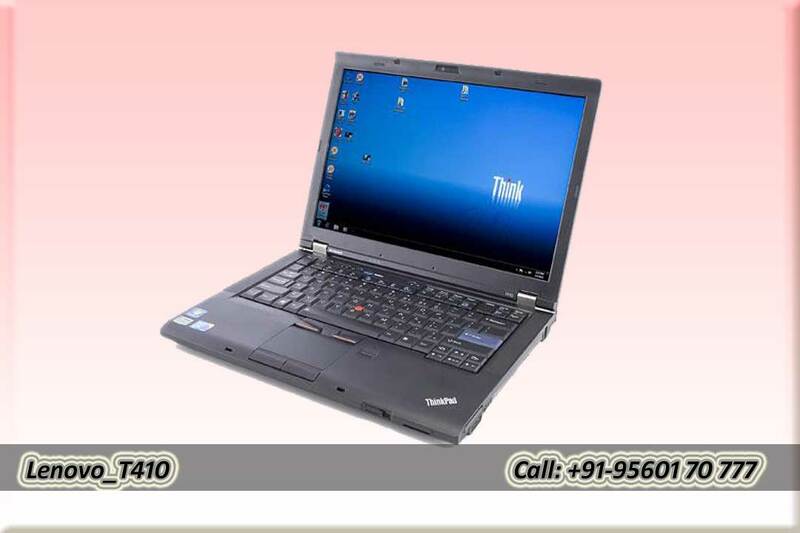 Our concern team member will instantly get back to you. 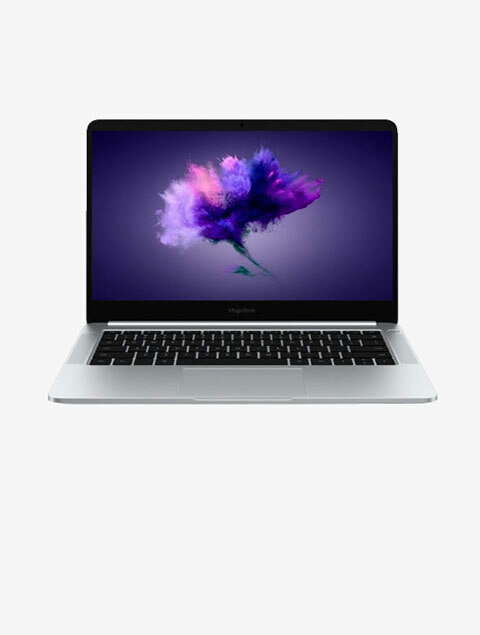 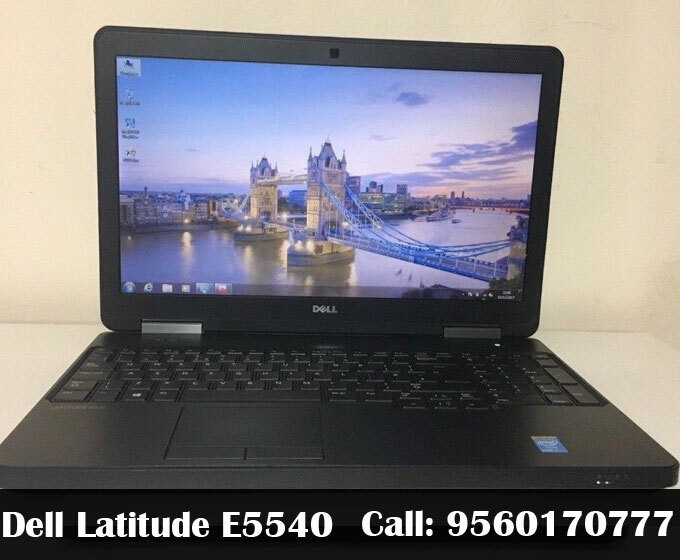 We operate our computer/ laptop rental service from Delhi. 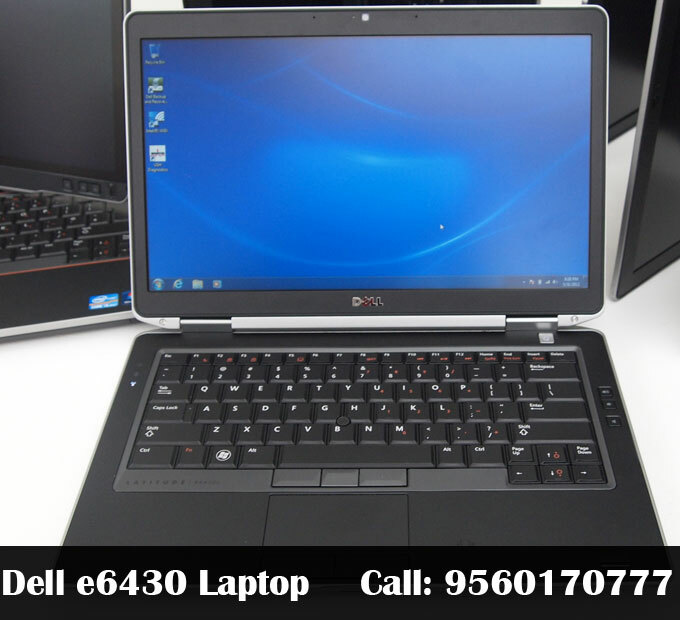 But we cover complete Delhi, Noida, Gurugram, Rewari and Faridabad location. 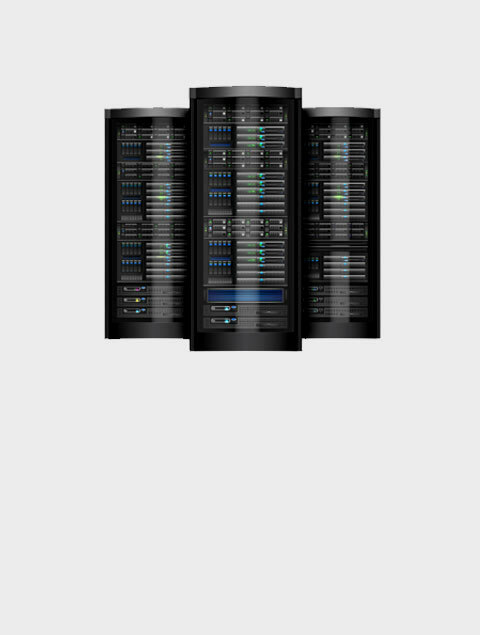 We have customized deal price our rental service for both individual and corporate clients. 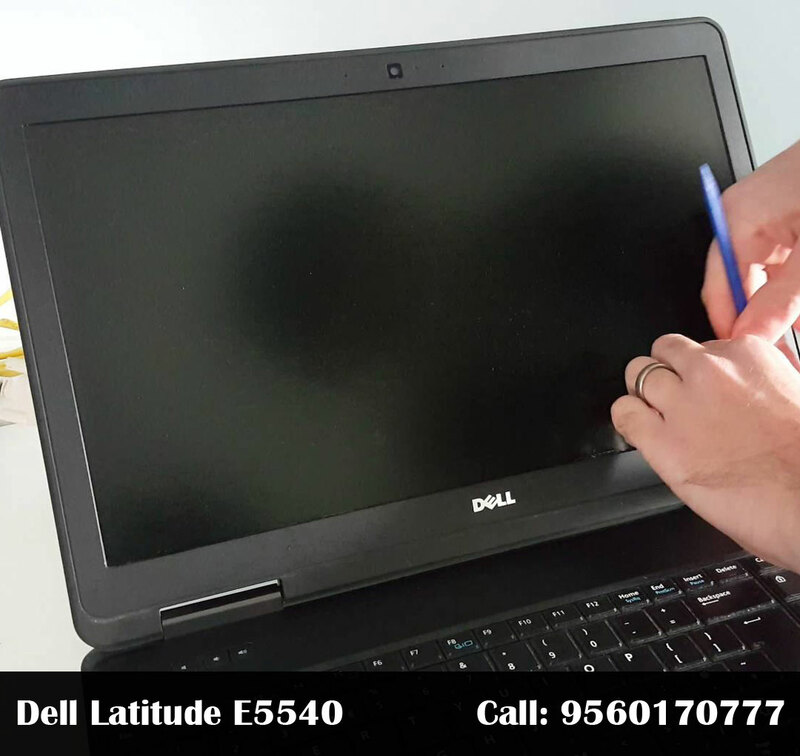 We are more than 50 IT engineers to take care of our existing clients and also having expert team managers to respond new client enquiries. 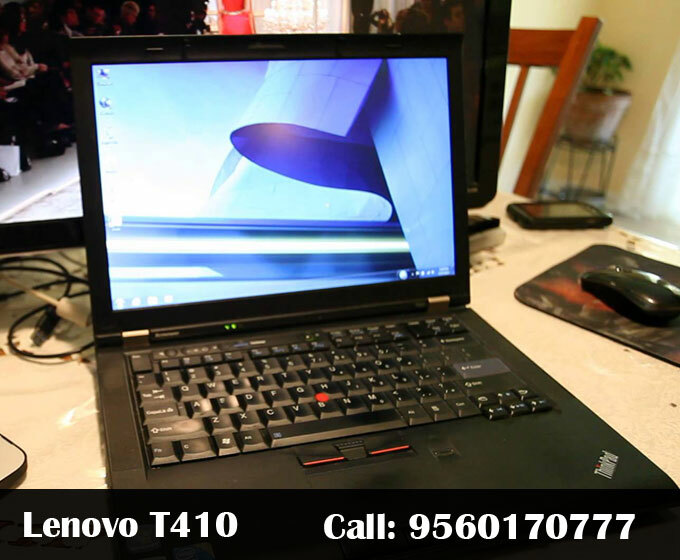 We have the only aim that we will not let our clients go anywhere in terms of both price and service. 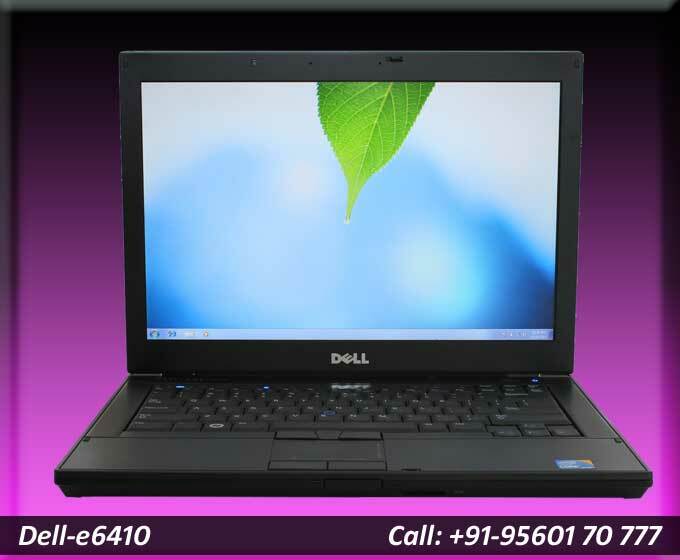 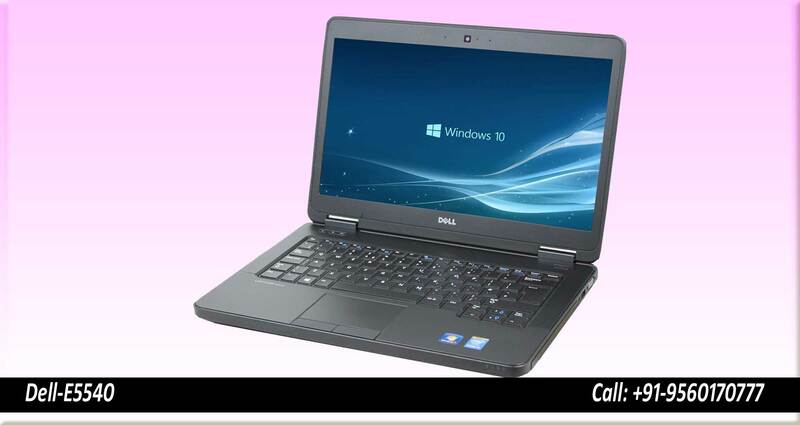 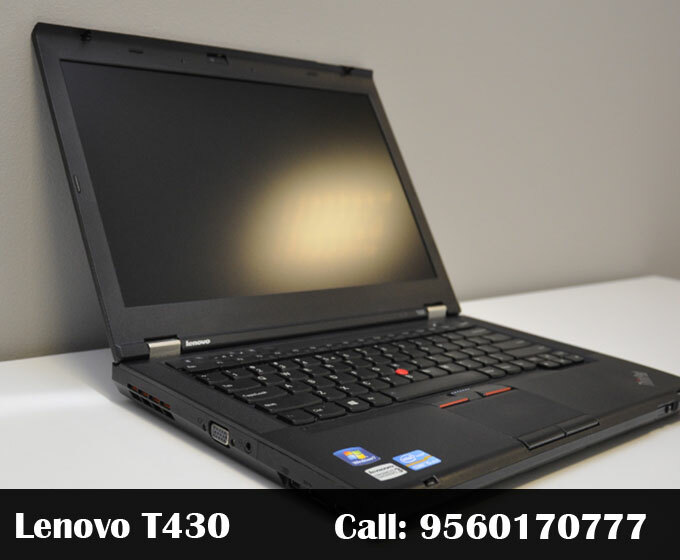 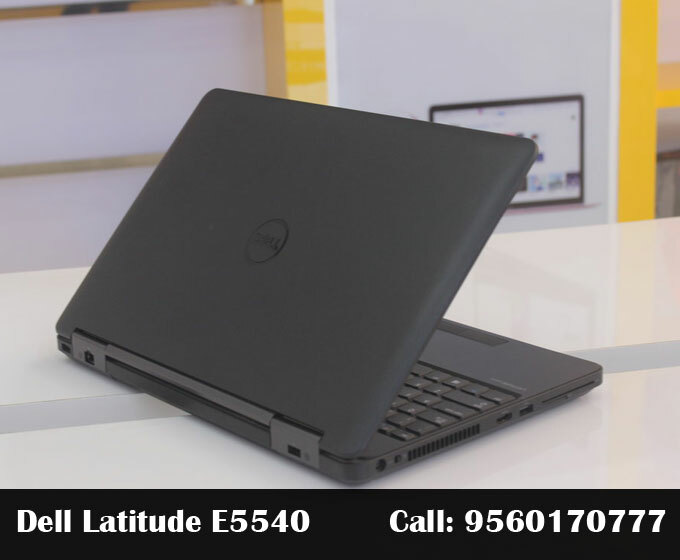 Get Old Dell e6430 i5 laptop on rent in Noida, NCR. 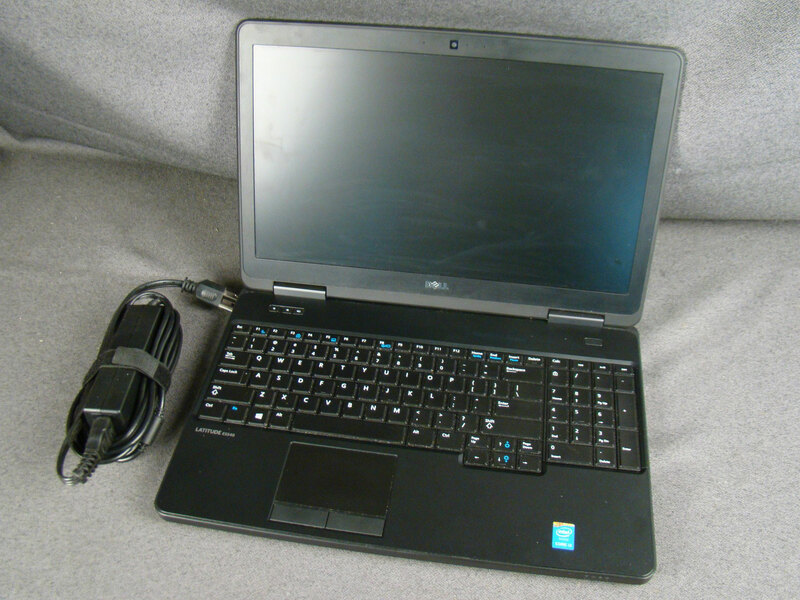 1st Gen, 4GB RAM, 320GB HDD and 17 inch screen.